Serving Bainbridge Island, Poulsbo, Kingston, Hansville, Silverdale and Bremerton since 2000. Our team can provide you with a free estimate from an ISA Certified Arborist for services including tree and stump removal, proper pruning of small and large trees, and other tree related services. We work directly for homeowners as well as commercial and property management companies. 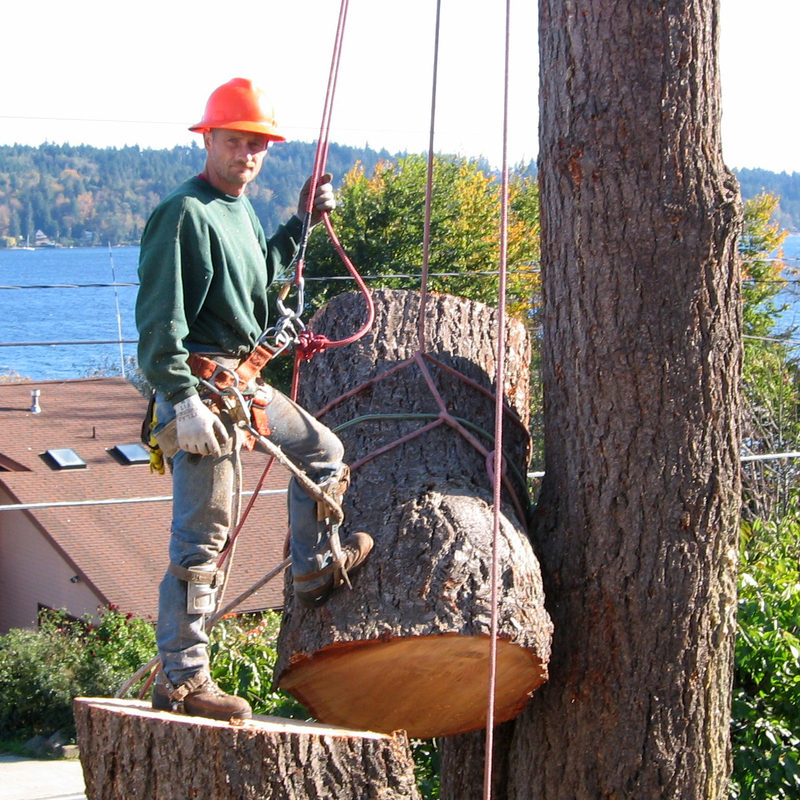 We are a reputable, professional, licensed, bonded, insured tree service. Our goal is to provide you with friendly, affordable, reliable and efficient services. When you’re not sure who to trust, choose a local company whose customers speak for us.